The Amazing Spider-Man  Movie desktop wallpaper, Spider-Man wallpaper, Andrew Garfield wallpaper, The Amazing Spider-Man wallpaper, Movie wallpaper - Movies no. 30056. Download this The Amazing Spider-Man  Spider-Man Andrew Garfield The Amazing Spider-Man desktop wallpaper in multiple resolutions for free. Spider-Man is a 2002 American superhero film, the first in the Spider-Man film series based on the fictional Marvel Comics character Spider-Man. 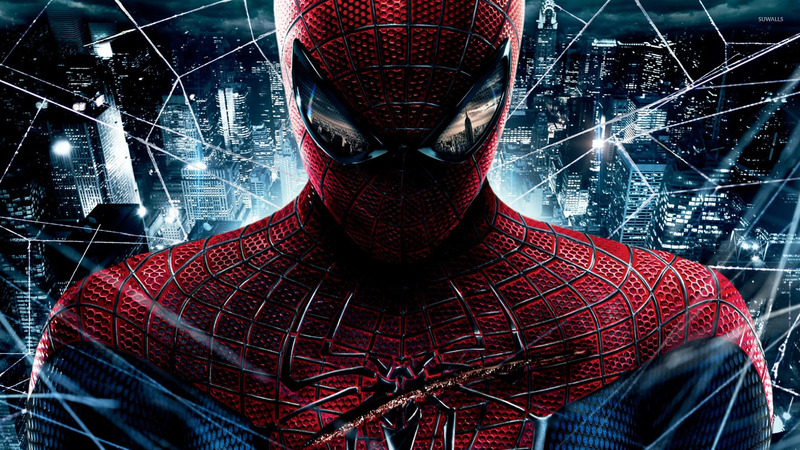 It was directed by Sam Raimi and written by David Koepp. 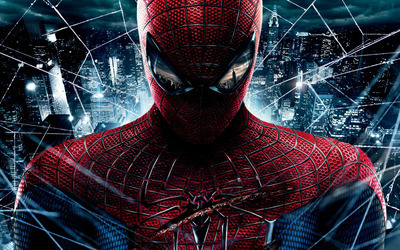 It stars Tobey Maguire as Peter Parker, a high-school student who turns to crimefighting after developing spiderlike powers, along with Willem Dafoe as the Green Goblin, Kirsten Dunst as Peter's love interest, and James Franco as his best friend.